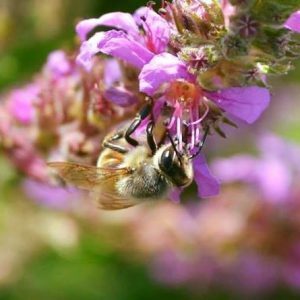 The following is a list of links to Honey related resources. The following is a list of honey recipes from Hackenberg Apiaries. *PDF Files require Adobe Acrobat Reader. Download Adobe’s Free Acrobat Reader.